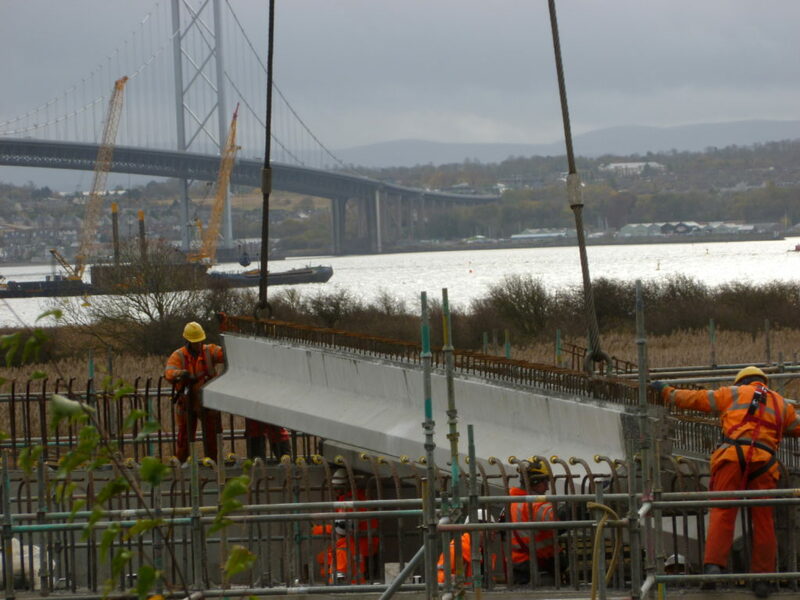 The contract for the main crossing of the Firth of Forth was awarded to FCBC and construction started in late 2011. 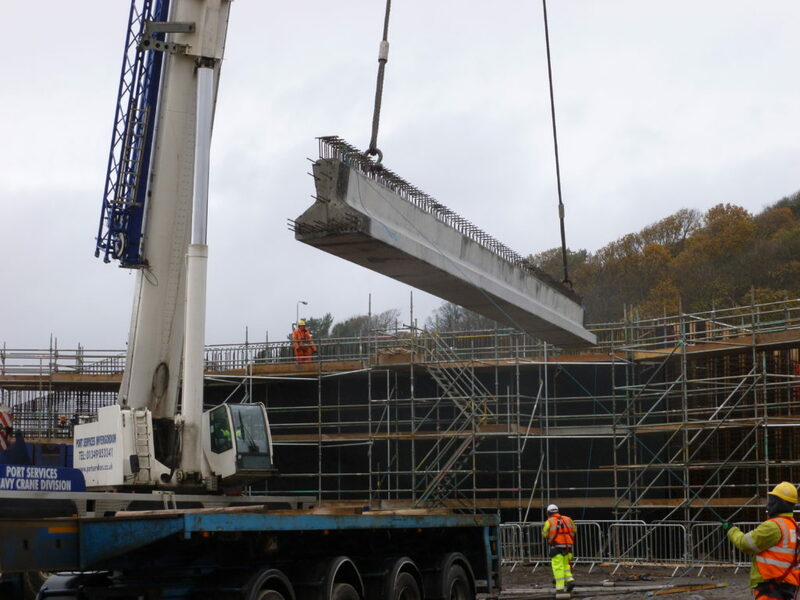 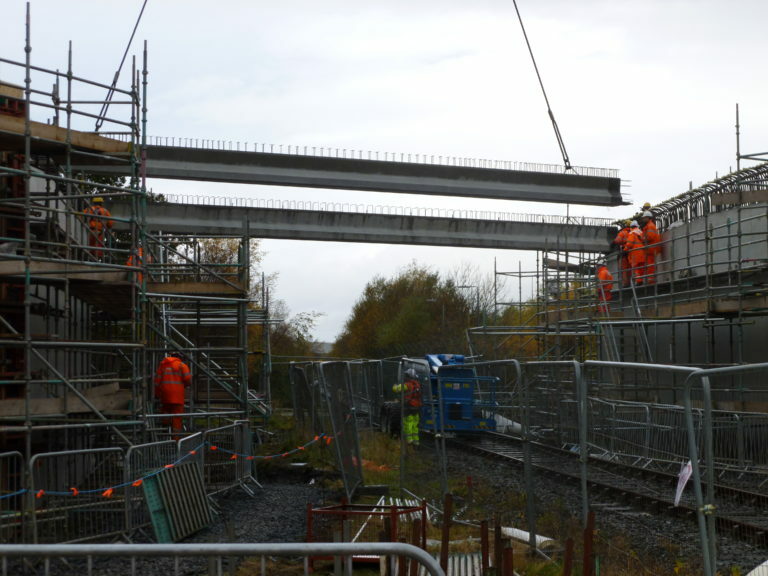 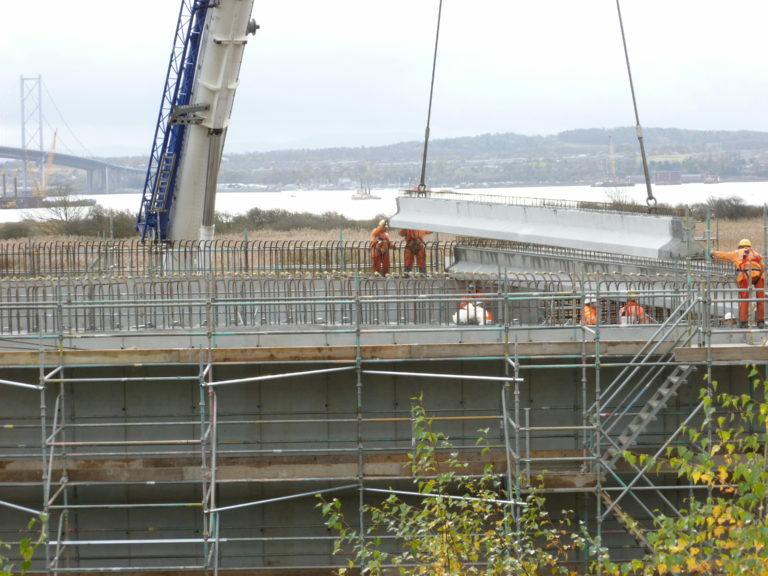 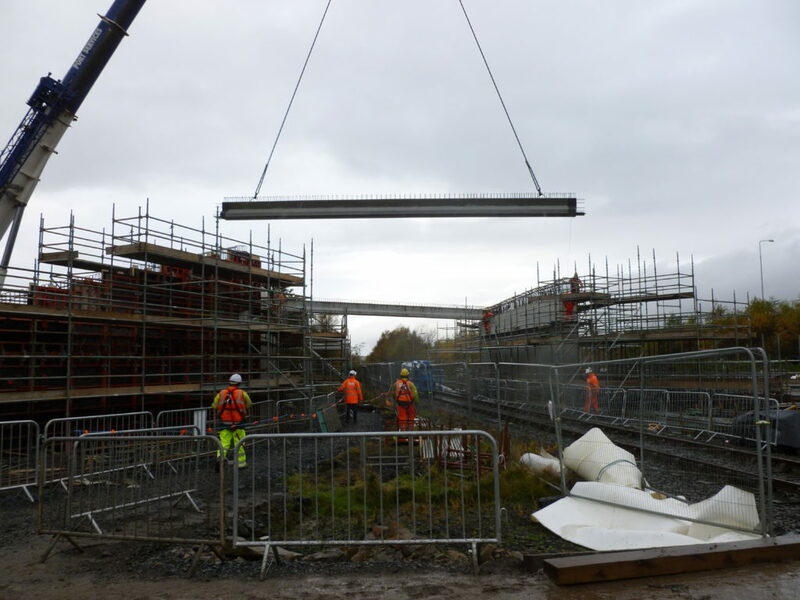 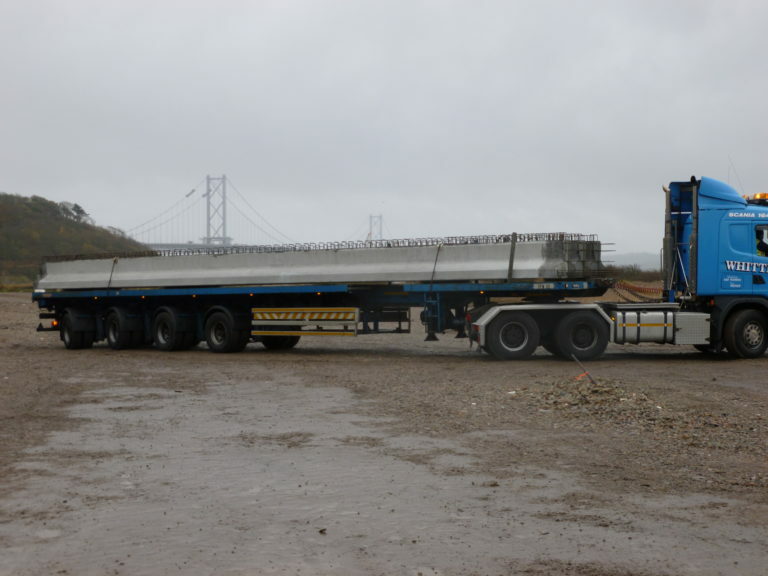 The new bridge is critical to maintaining the vital cross-Forth connection in the Scottish transport network. 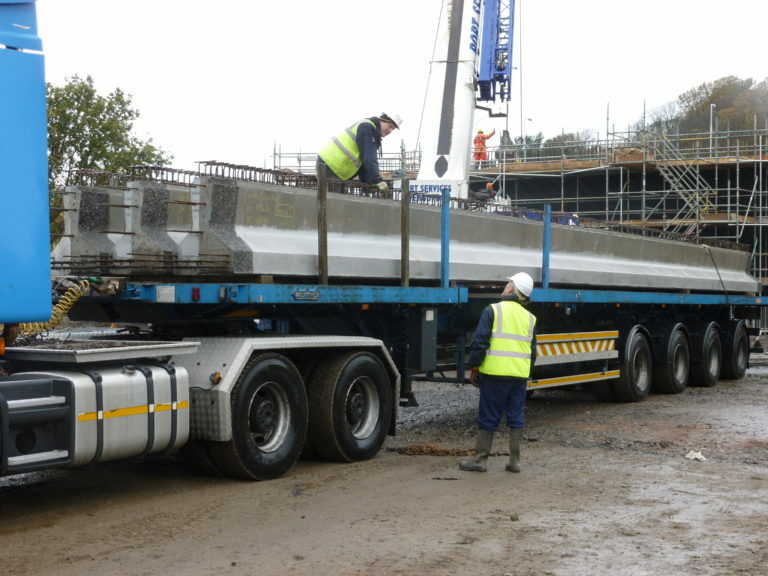 As work progresses on the foundations for the main bridge crossing, Banagher Precast Concrete were able to deliver the first of a number of bridges for the approach works. 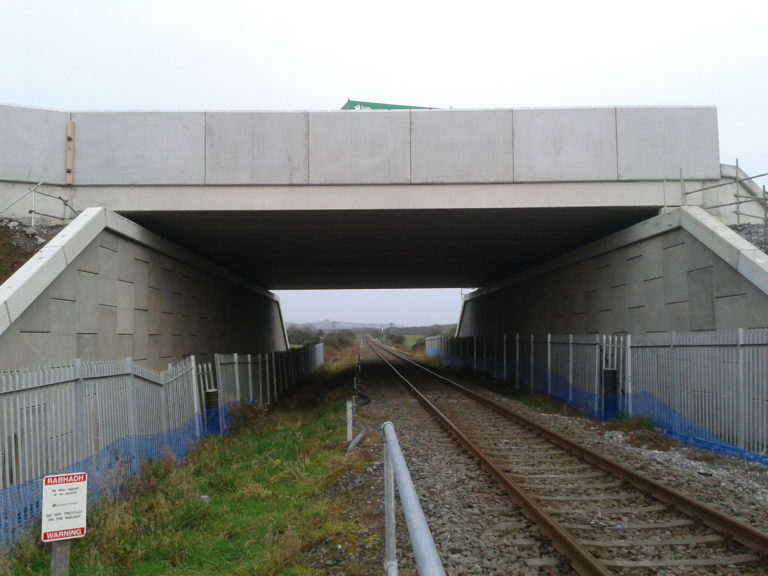 Banagher Precast Concrete was awarded the contract by FCBC to supply Prestressed Concrete Bridge Beams for five structures in all.